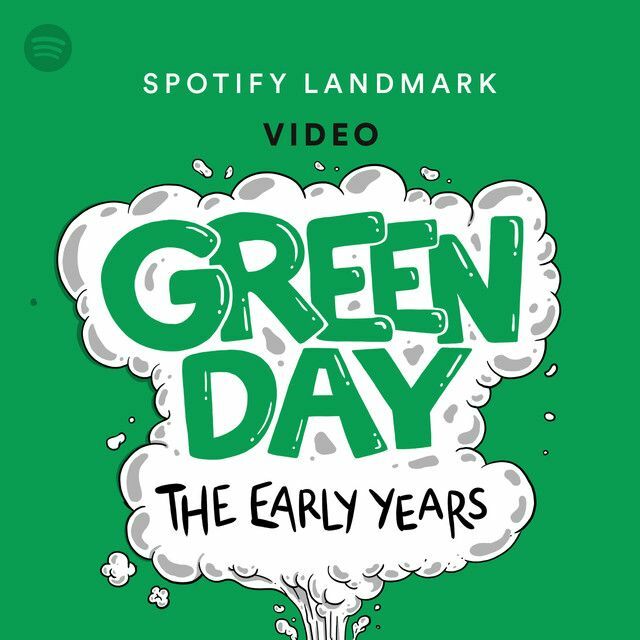 Spotify is featuring Green Day in a new series. 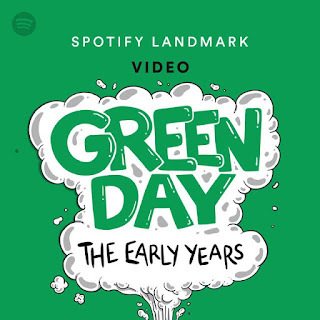 Green Day: The Early Years will explore "the rise of the world's most influential punk band, from their origins playing shows at Berkley's notorious Gilman Street venue in the late 80s, through the release of the platinum-selling Dookie in 1994". 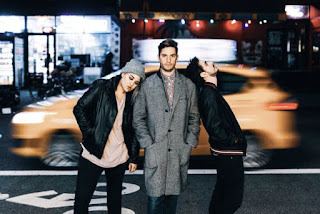 Watch the trailer below and watch chapter 1 via Spotify.